I wanted to try out a new product I got from Nume! 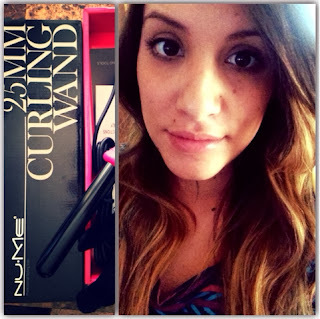 It's the most amazing curling wand I have ever used! If you're unlucky like me, then your hair is very stubborn and hard to curl. I mean, no matter which curling tool I have used, and products I have put in my hair, my curls just will never stay. BUT not with this baby!! The Classic Curling Wand, 25 mm Barrel, was so easy to use and curled my hair instantly. I just quickly curled my hair to see how it would work and I am very satisfied. I can only assume just how amazing it would look if I took my time. I definitely recommend buying this. Go check out this product and much more on their website. Subscribe to my page if you love my blog so you can get emails when I update. 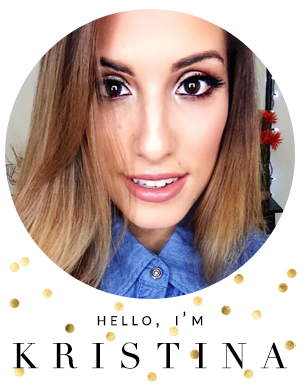 That way, you'll never be left behind with my favorite products and fun tutorials. Also, let me know if there is something you'd like me to talk about or wanna see!